It seems that animal prints never really go out of style. I am still kicking myself for missing out on a great animal print Kate Spade Bag during last week's sale! 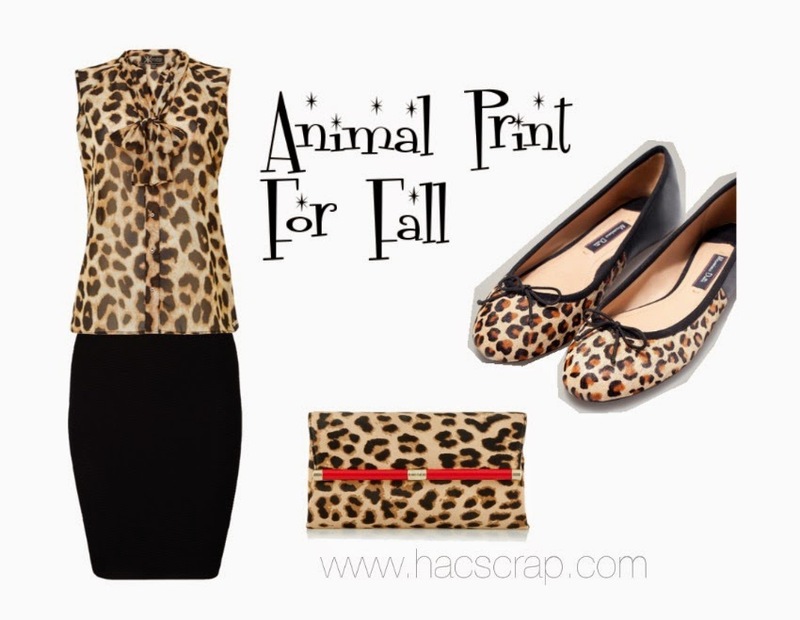 A great animal print accessory can be an easy way to update your look for fall. 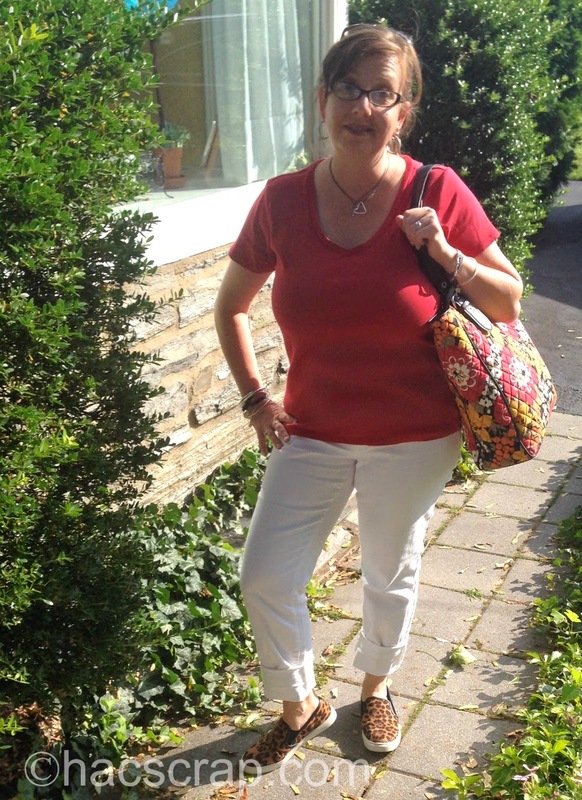 Think about topping your favorite t shirt and jeans with an animal print cardi, then add ballet flats and a nice bag. Or add a pair of leopard flats and a black jacket to the same t-shirt and jeans. Swap out a black skirt or pants and you've already got four potential fall outfits! I have been eyeing a pair of Steve Madden leopard print slip on sneakers for a while now. They're totally out of my fall fashion budget, but a girl wants what she wants - right? Imagine my surprise when I ran into Target to grab a forgotten item, and spied these on the shelf - ON SALE no less! I scooped them up for $19, with visions of how to style them for fall dancing in my head. My first attempt, was this outfit for the Phillies Game with Activation ReACT. Simple, comfortable and casual - perfect right? The animal print is nice with a touch of red. Will you be trying some animal print this fall? 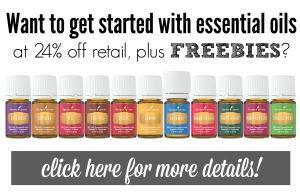 Great minds Ginnie - I just could NOT pass them up! 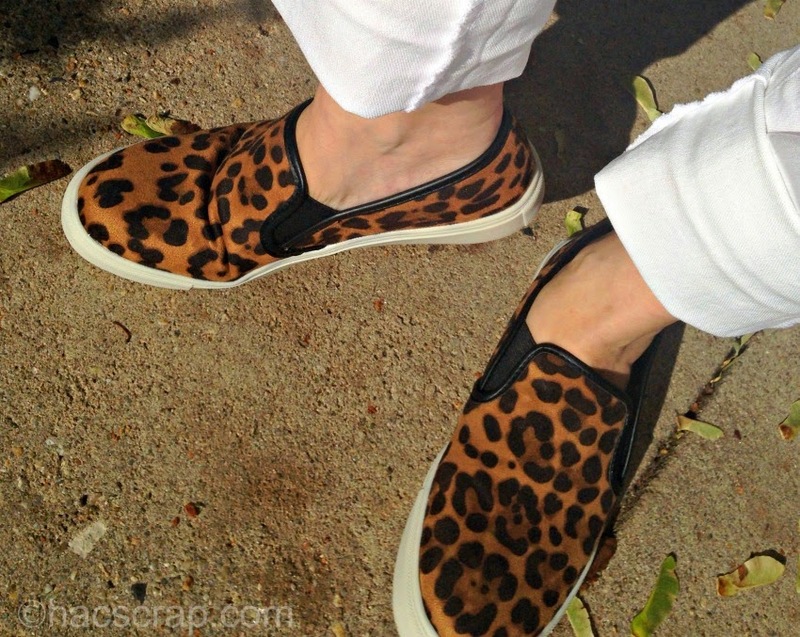 I wear my animal print slip-ons all of the time! They are the perfect fall staple! I've been wanting a pair of these leopard slip-ons too. Love your picks especially the clutch. 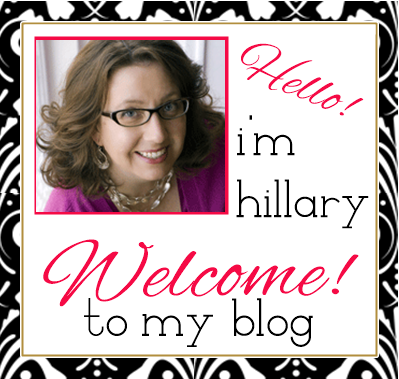 Visiting from the Feel Pretty linkup. Thanks for stopping by and commenting Marta! Isn't that clutch adorable?? !